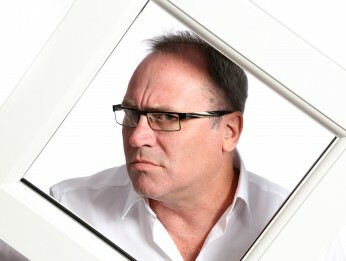 I work out on the road setting up new customers’ tooling and providing further support afterwards. 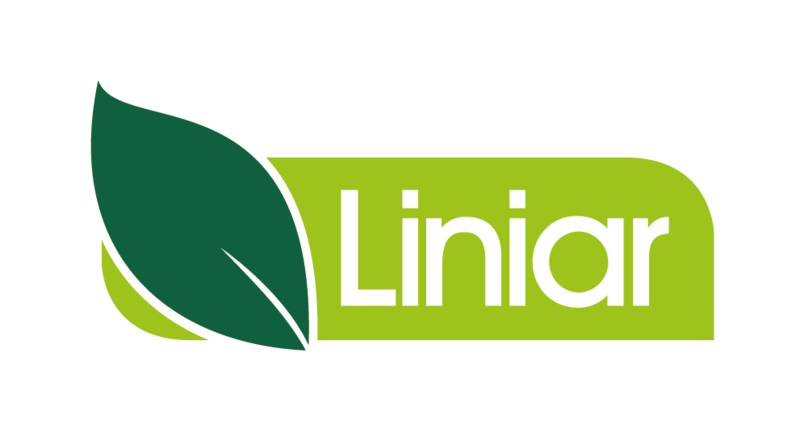 I provide training to customers on all Liniar products and can help with installation and site visit requests. I can help with any tooling requirments for machines and technical queries related to the whole liniar range of products. I served an engineering apprenticeship and have been in the window industry for 32 years.